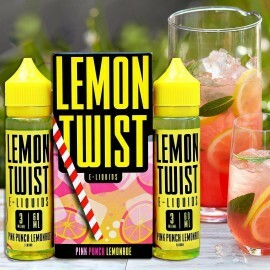 NAKED E-JUICE There are 8 products. 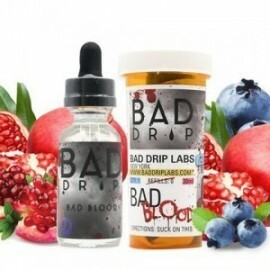 A perfectly balanced menthol flavor combined with three types of berries. Comes in 3 or 6mg of nicotine. Fantastic flavor of kiwis, green apple and honeydew. Perfect balance between sweet and tart. Comes in 3 or 6mg of nicotine. 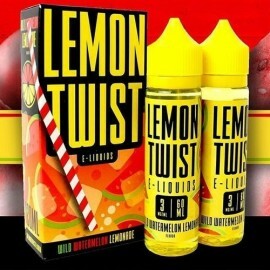 A combination of menthol and a mix of fruit that will give you a refreshing flavor. Comes in 3 or 6mg of nicotine. Creamy flavor mixed with mango & peach. Non-overpowering flavor with enough sweetness! Comes in 3 or 6mg of nicotine. The All Melon is a great and a smooth flavor. Comes in 3 or 6mg of nicotine.